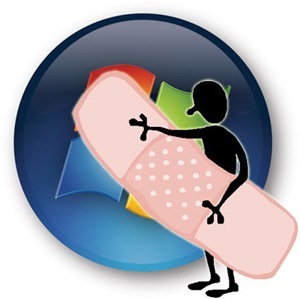 Microsoft today alleged it will patch at least 14 vulnerabilities in the patch Tuesday update next week, including four in Internet Explorer (IE), making it three months in a row that the company has secured holes in its web browser. Of the nine updates arranged for Aug. 14, five will be tagged as “critical,” the most dangerous of the four ratings Microsoft applies. The additional four will be labled as “important,” the next-lower threat ranking. A even larger story for next week will be the distribution of patches for Exchange and SQL Server. In the advanced notification of next week’s updates, Microsoft outlined patches for Exchange, the email server software used by most companies, and SQL Server, the database that runs many corporations’ internal and external processes, including powering websites and providing workers with everything from business intelligence to financial information. The problem with patching those systems — Exchange and SQL Server — is their criticality to business, said Storms.